It’s my favorite dessert, but to be honest, ice cream isn’t often on the menu for me (sadly). 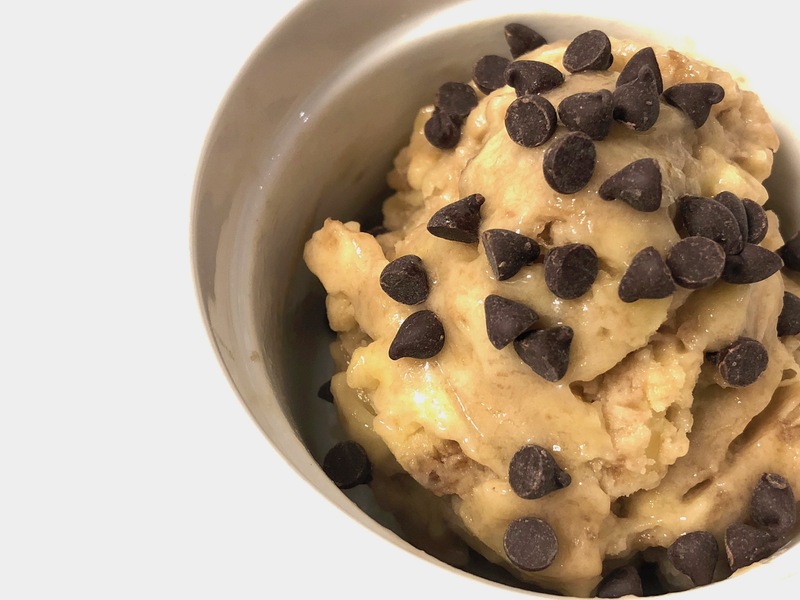 However, when it’s made with 1-2 simple ingredients, like this chocolate chip banana ice cream, ice cream can certainly appear on my menu more often! 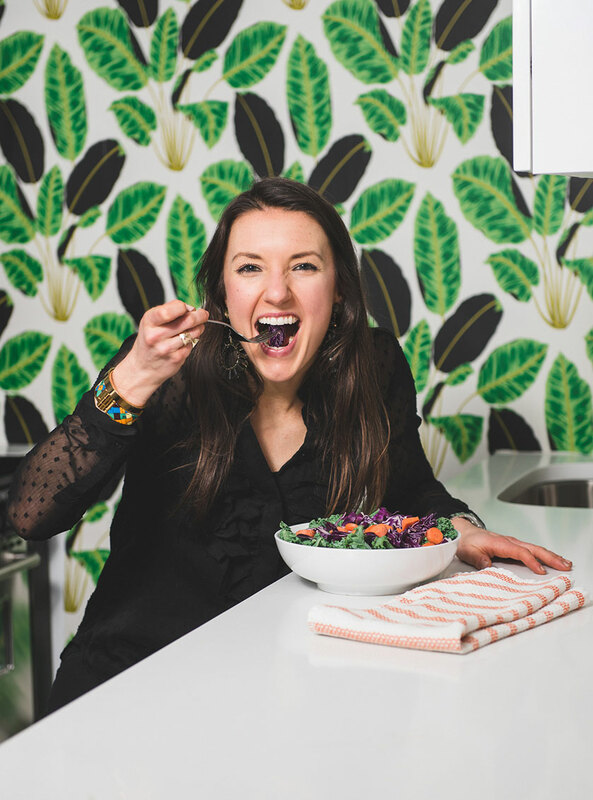 I love this dairy free, gluten free and super versatile dessert dish that’s a sure crowd pleaser! 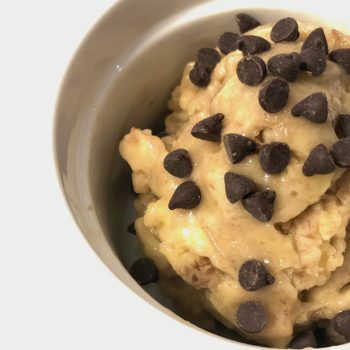 I love this easy chocolate chip banana ice cream because you can add any of your favorite ingredients to change or alter the flavor to something else you love- like peanut butter, berry, mint- or any other flavor you love. Simply swap the chocolate chips for another ingredient and blend away. Enjoy this yummy dessert and try it with your favorite added flavors (keep reading!). Chocolate chip banana dairy free ice cream, yum! 2 ingredients and super easy to make! Remove your frozen banana from the freezer (it's about 1 banana per scoop). Place the banana (or bananas) in the Vitamix or another powerful blender and turn it on. Blend until smooth (30-60 seconds)- then remove and top with chocolate chips (note- if you're using peanut butter, mint or berries you'll want to add these while the blender is on!). Want more dessert? Click here!